Claude Monet was among the leaders of the French Impressionist movement of the 1870s and 1880s. His 1873 painting Impression, Sunrise gave the style its name, and as an inspirational talent and a personality, he was crucial in bringing its adherents together. 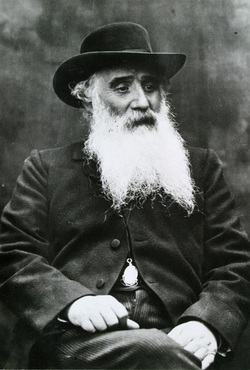 Inspired in the 1860s by the Realists' interest in painting in the open air, Monet would later bring the technique to one of its most famous pinnacles with his so-called series paintings, in which his observations of the same subject, viewed at various times of the day, were captured in numerous sequences of paintings. Masterful as a colorist and as a painter of light and atmosphere, his later work often achieved a remarkable degree of abstraction, and this has recommended him to subsequent generations of abstract painters. "I paint what I see and not what others like to see." Manet. 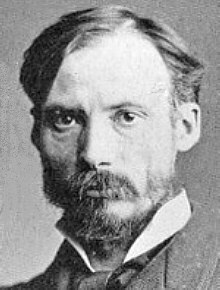 Édouard Manet was the most important and influential artist to have heeded poetCharles Baudelaire's call to artists to become painters of modern life. Manet had an upper-class upbringing, but also led a bohemian life, and was driven to scandalize theFrench Salon public with his disregard for academic conventions and his strikingly modern images of urban life. He has long been associated with the Impressionists; he was certainly an important influence on them and he learned much from them himself. However, in recent years critics have acknowledged that he also learned from theRealism and Naturalism of his French contemporaries, and even from seventeenth century Spanish painting. This twin interest in Old Masters and contemporary Realism gave him the crucial foundation for his revolutionary approach. 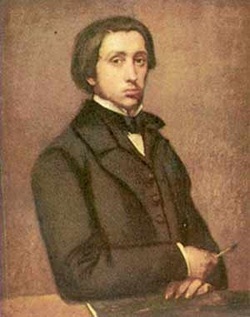 Edgar Degas, born on July 19, 1834 in Paris, France, went on to study at the École des Beaux-Arts and became renowned as a stellar portraitist, fusing Impressionistic sensibilities with traditional approaches. Both a painter and sculptor, he enjoyed capturing female dancers and played with unusual angles and ideas around centering. His work influenced major modern artists like Picasso. Berthe Morisot was born January 14, 1841, in Bourges, France. 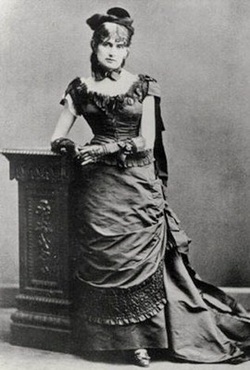 She first exhibited her work in the prestigious state-run art show, the Salon, in 1864. She would earn a regular spot at show for the next decade. 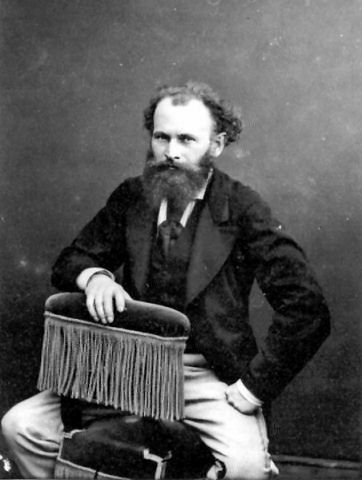 In 1868, she met Édouard Manet. In 1874, she married Manet's brother. The marriage provided her with social and financial stability while she continued to pursue her painting career.